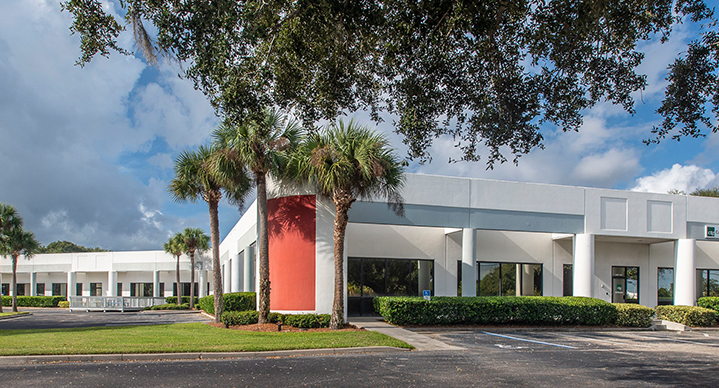 The Airport Corporate Center (ACC) is a 25-acre deed enhanced office/manufacturing complex with a diverse mix of tenants. ACC was designed, developed and built by Henderson Southeast with lush landscaping surrounding five buildings situated close to the Melbourne/Orlando International Airport, shopping, dining, medical and banking, located between and less than 15 minutes from Interstate 95 and US Highway One – the main north/south corridors. 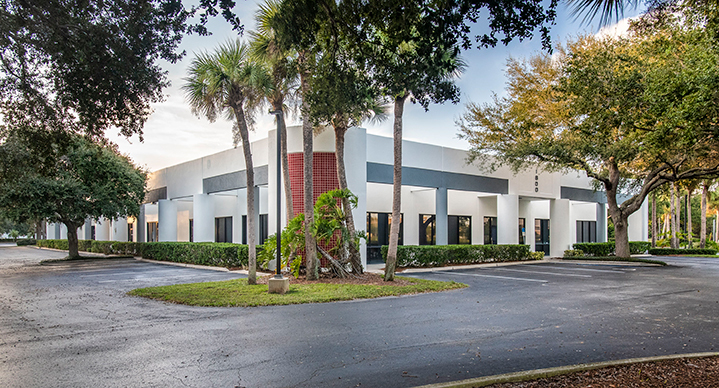 Located within Melbourne’s “High Tech Corridor”, our tenants include Computer Task Group Inc., Vision Systems North America, Northrop Grumman Integrated Services, Inc. and Peraton Corp. Henderson Group Melbourne continues to own and maintain all but one of the properties located within the Airport Corporate Center. The space can be subdivided to meet tenant needs. The building is tilt-wall concrete with 100% air conditioned, ground level overhead doors, storefront windows allowing for natural light. Large open areas can be converted into offices, cubicle, or warehouse needs. The building is tilt-wall concrete with storefront windows. The lease space is a “cold dark shell” waiting for tenant input and design.